What are you looking for from your owners? Every owner is different just like every dog is different, but here are a few things we think are good for both! 1. A willingness to learn. Our educational seminars and support programs will keep you current. 2. Financially ready. We estimate that the first 5 years of ownership will cost you between $5,000 and $10,000. 4. An interest in working with your Toller. Smart dogs like these need to be busy. 5. An active and ongoing relationship with us. We support our owners for the dog’s entire lifetime. 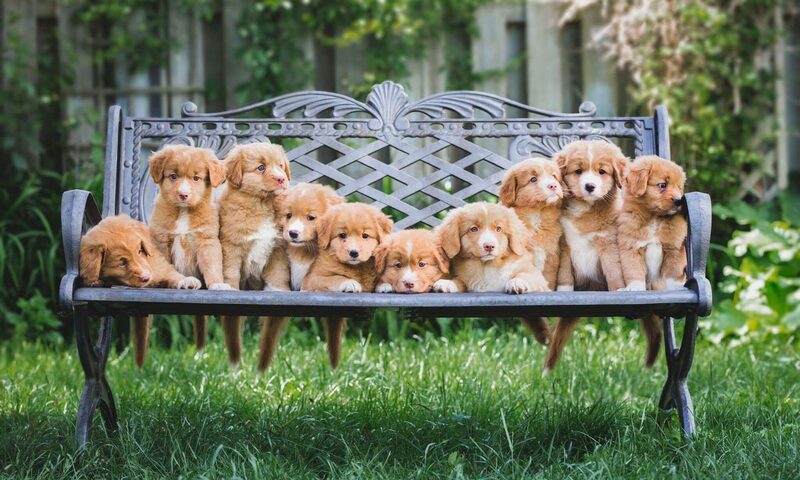 Previous PostPrevious Why are purebred Toller puppies so expensive? Next PostNext Why do you keep your puppies until 10 weeks?